Geothermal energy is the most important non-conventional renewable energy source utilized in Mexico, followed by wind energy. Although there is some tradition for direct uses of geothermal energy, mainly related to balneology, the most important use is for electricity generation. 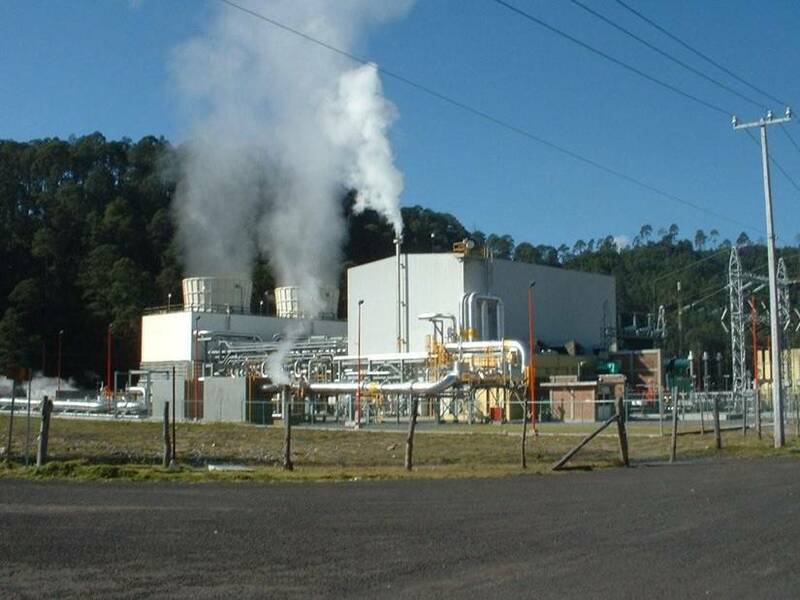 Geothermal development for electricity generation started in Mexico in 1959, with the commissioning of the first commercial plant in the Pathé Field (central Mexico). In 2016, the geothermal-based installed capacity for electricity generation was 957 MWe, distributed among the Cerro Prieto, Los Azufres, Los Humeros and Las Tres Vírgenes. In 2016, geothermal generation amounted to an estimated 6,120 GWh.